A village with 1,971 inhabitants. Gabriela Swierc is the current mayor (sołtys). Points of interest in Kochcice include: the 1909 Ballestrem palace, located in the 16 hectares of an old park – currently occupied by a rehabilitation centre; a 1903 grange, later a collective farm, currently owned by the community; and, on the ‘Kochcice Hill’ one of the better hunting shooting ranges in southern Poland, with its own entertainment, catering and hotel facilities. 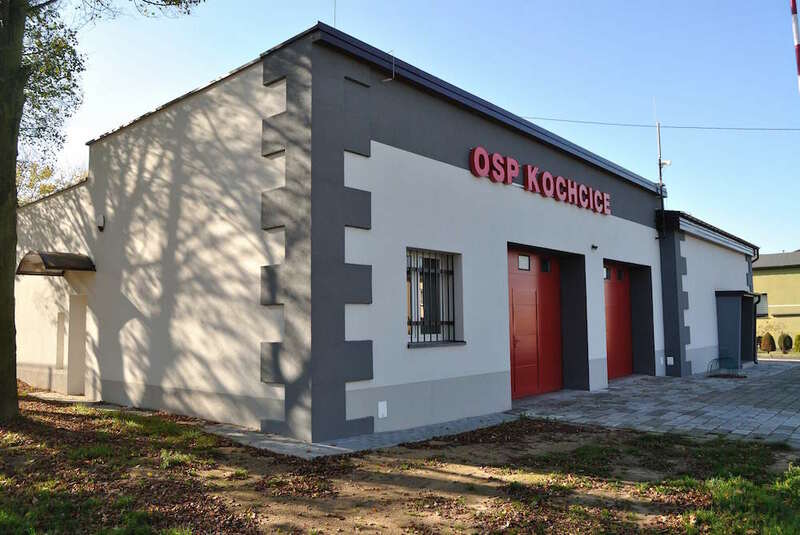 Kochcice have a School-Preschool Complex, a branch of a public library, a health centre and a sports centre. 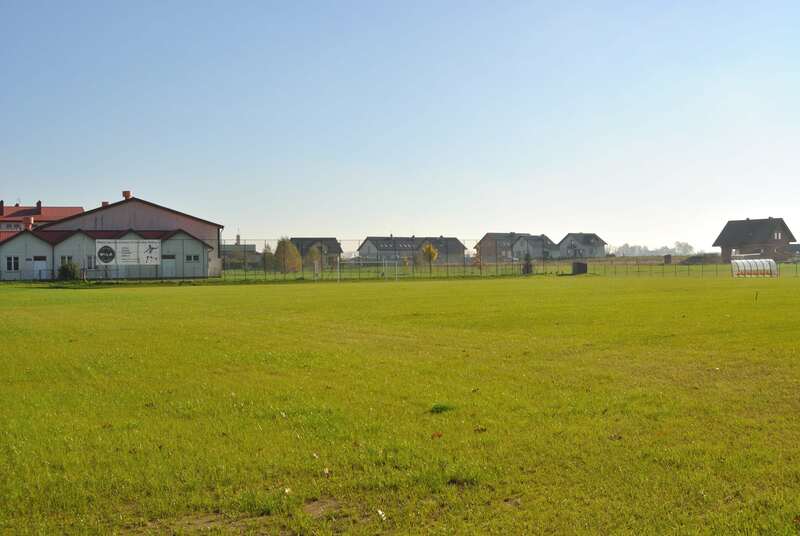 The indoor sports facilities and the nearby sports field are used by the local Sport Club MECHANIK Kochcice. There is an active volunteer fire brigade and the Association of Rural Housewives. 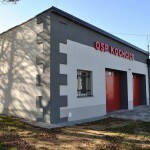 There is a multi-use sports field as well as a play-park near the fire station. Kochcice parish church is dedicated to the Sacred Heart of Jesus. The annual fair called ‘Ripe Cherries Time’ (Czas dojrzałych wiśni) celebrates the traditional fruit and vegetable preserves. Population: 1,971 including 1,901 in Kochcice and 70 in Szklarnia. Pałac jest usytuowany w obrębie 16 – hektarowego parku, za utrzymanie którego Dyrekcja Ośrodka w 1992 r. otrzymała Złoty Medal wręczony przez Ministra Kultury i Sztuk.